Bean to bar is the methodology at the award-winning Fruition Chocolate Works. Photo via Fruition's Facebook page. Since its 2011 debut in an unassuming strip mall on Route 28, bean-to-bar chocolate maker Fruition Chocolate Works has been racking up awards for its handcrafted, small-batch products. Proprietor Bryan Graham was named a Top Ten Chocolatier by Dessert Professionals magazine in 2013, and won Good Food Awards in both 2013 and 2014. Today, the International Chocolate Awards, an independent organization, awarded Fruition two silver medals, one for its barrel-aged dark milk bar, and one for its maranon milk bar. Fruition also collected silver medals from the ICA competition in 2013. If you haven’t had a chance to taste Graham’s creations, check out his production facility and shop in Shokan or the new retail-only store at 17 Tinker St. in Woodstock, which opened in late April. 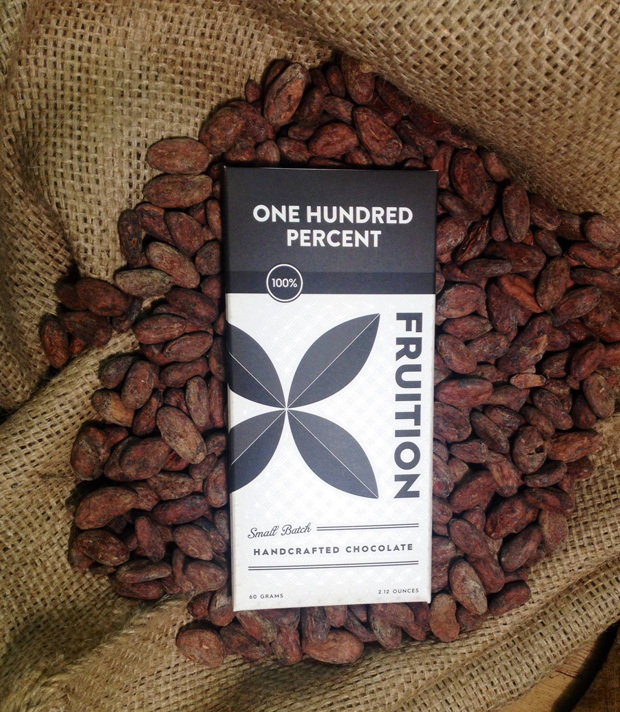 Fruition Chocolate is also available at Catskill-area retailers.